To learn more about WFD's Fire Hydrant Adoption Program, please contact WFD at 704-694-2167. 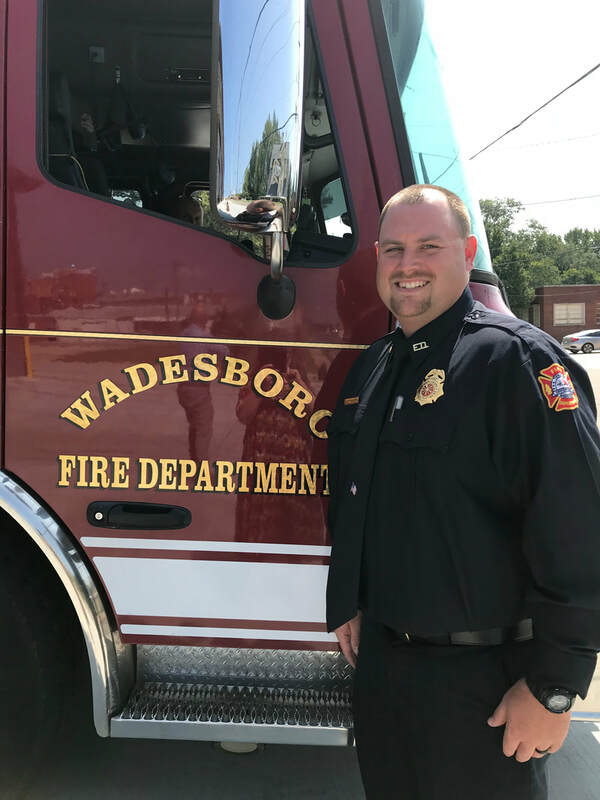 It is the mission of the Wadesboro Fire Department to respond to and mitigate emergencies involving incidents of fire, entrapments of persons, and hazardous material release. 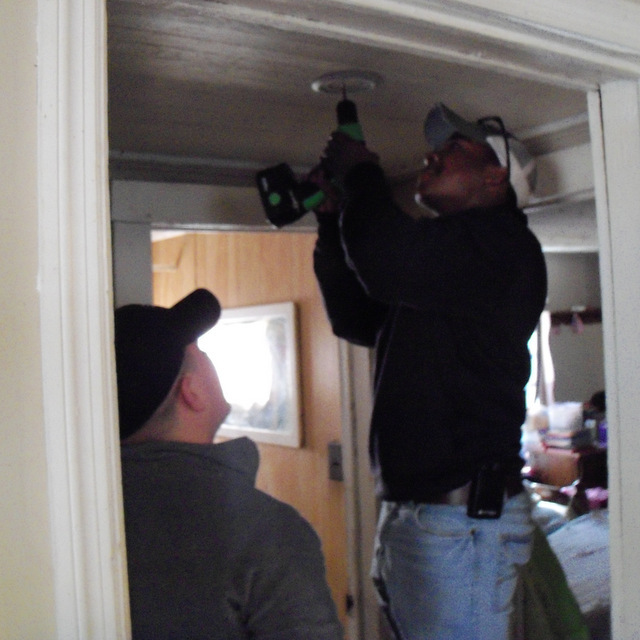 We insure that qualified and professional personnel are committed to providing the highest quality of fire protection and public education to citizens of Wadesboro. 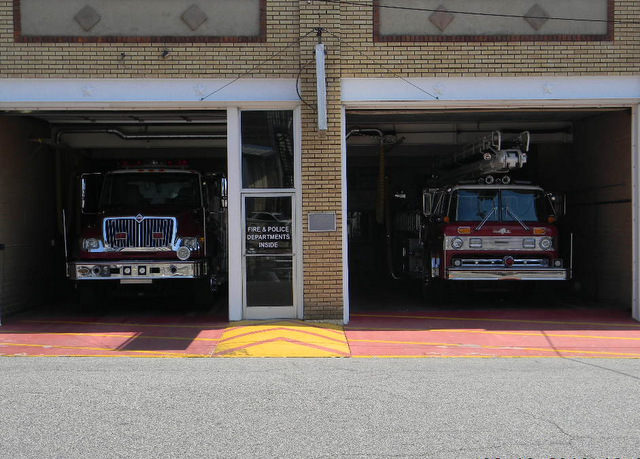 The Wadesboro Fire Dept. consists of administrative staff and 30 dedicated volunteer firefighters. Are you interested in becoming a volunteer? The Wadesboro Department is continuously recruiting new volunteer members. 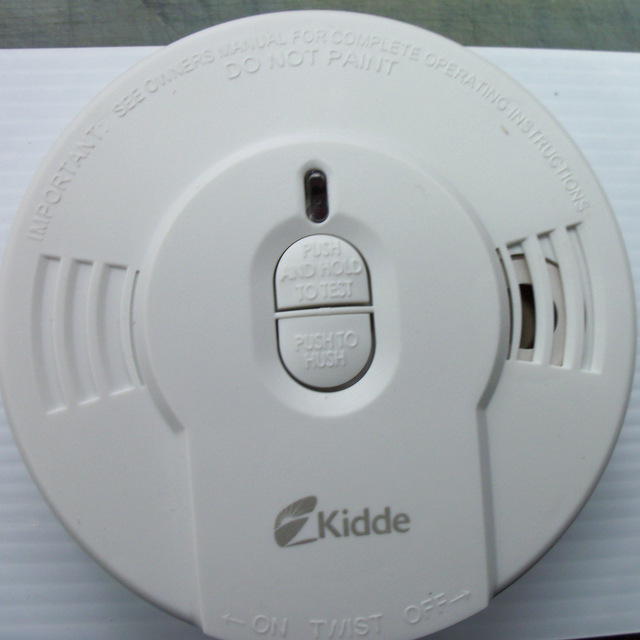 A completed application must be submitted to the Wadesboro Fire Department with all the required information. Candidates must meet all job requirements. 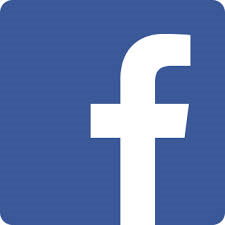 An employment application can be downloaded using the link above or an application can be obtained directly from the Wadesboro Fire Department.